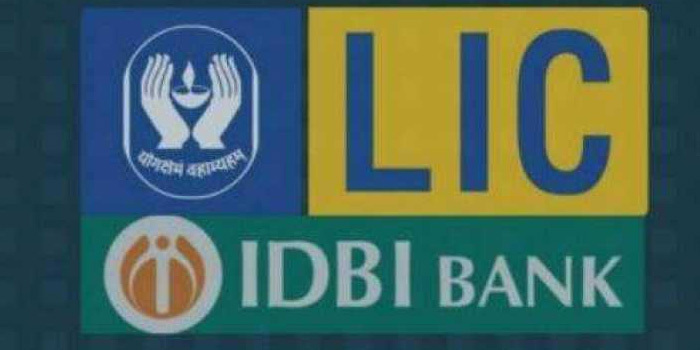 The board of IDBI Bank Monday proposed change in the name of the lender to either LIC IDBI Bank or LIC Bank following its takeover by Life Insurance Corporation. Last month, the insurance behemoth completed the acquisition of 51 per cent controlling stake in IDBI Bank, marking the entry of more than 60 years old state-owned insurer into the banking space. 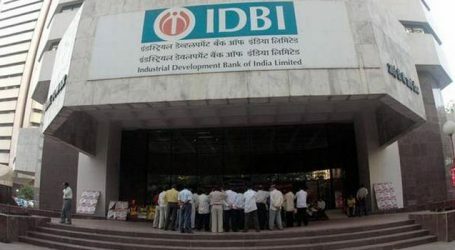 The board in its meeting on Monday has “approved a proposal for change of name of IDBI Bank, subject to RBI’s no objection, name availability or reservation by Ministry of Corporate Affairs (MCA), shareholders’ approval through Postal Ballot, Stock Exchanges’ approval, etc”. The board has proposed LIC IDBI Bank Ltd as the first preference followed by LIC Bank Ltd. 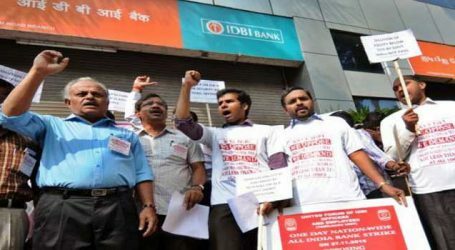 Meanwhile, IDBI Bank posted widening of loss by nearly threefold to Rs 4,185.48 crore for the third quarter ended December 2018 as bad loans surged. The bank had reported a net loss of Rs 1,524.31 crore in the corresponding quarter of the previous fiscal. Total income decreased to Rs 6,190.94 crore for the quarter, compared with Rs 7,125.20 crore in the corresponding quarter a year ago, IDBI Bank said in a statement. In August last year, the Cabinet approved the acquisition of controlling stake by Life Insurance Corporation (LIC) as a promoter in the bank through a combination of preferential allotment and open offer of equity.